Dedicated support from Rumble Games. Devs are caring for the game and keep updating it. Small interesting stories of each guests. Many online players from different countries of the world. 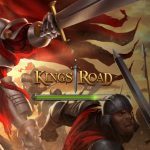 Many items and different item stats are making KingsRoad more exciting. We have tested the game for a long time. No crush at all! Also it didn't get slower. 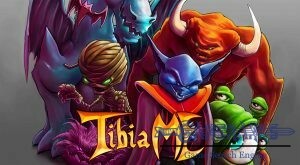 Very nice Adventure Role-Play game. You don't need a new account for playing this game on Android or iOS phones. You can use your existing accounts on your phones. All you need to do is connecting Facebook to your account. 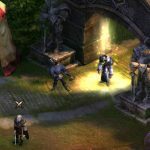 Having problems while targeting monsters and players. 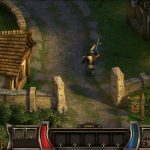 Inventory is too small and it starts to give headache some time later. 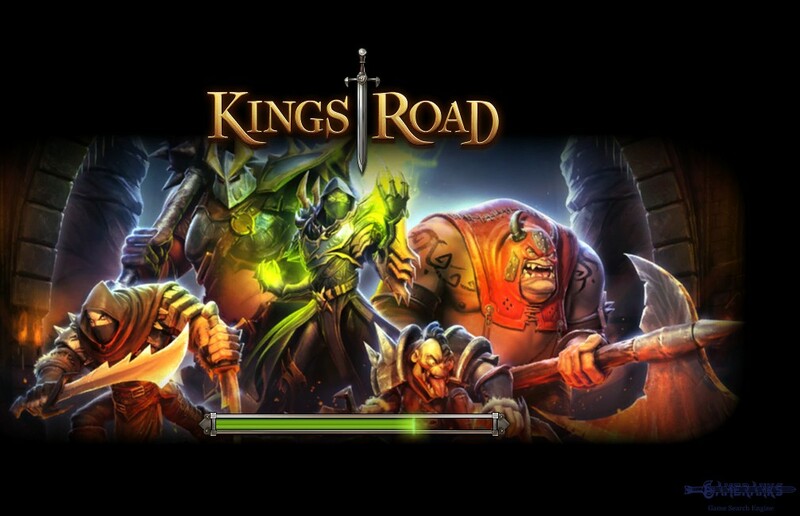 There are various problems at mobile versions of the game. You will have the best experience through the browser. 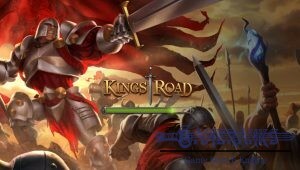 Kingsroad is a good adventure rpg that you can play with browser. 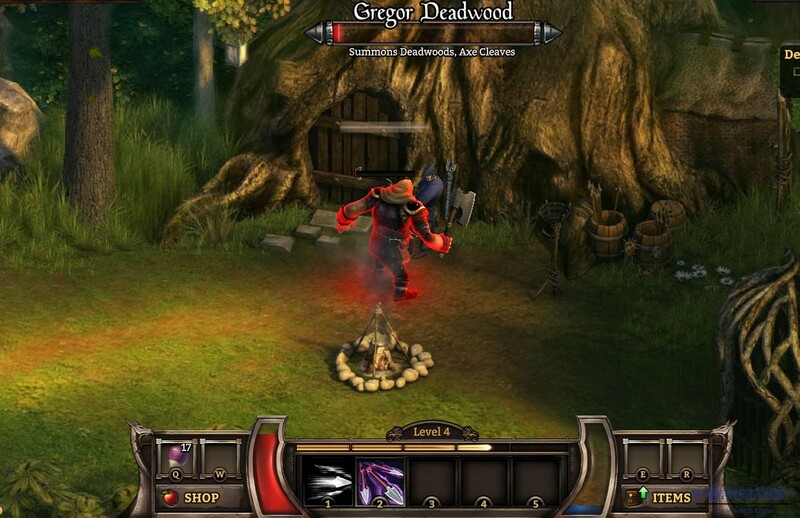 The game has released in 2012 by two former EA workers. You can also play this game with your Facebook account. If you also connect your account to your Facebook account, you will able to use your existing game data on Android and iOS devices. The game has very good graphics. Developers are updating Kingsroad properly. It is hard to find bugs and errors in the game. 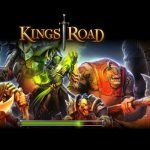 When we have checked reviews about Kingsroad on Android and iOS devices, we have seen that users are generally happy with the performance of the game. You won’t need to purchase items for play the game with real cash. You can go quite further in the game without spending any bucks. You will also find some small interesting stories in quests of the Kingsroad. 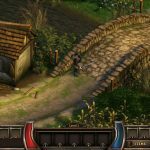 Add your review and share your experience about this game with other players. You can easily register to the game with your Facebook account. If you are using a PC, we recommend you to play the game at the main site of rumblesgame. Please don’t forget to server you select before you start the game. You may need it in the future. 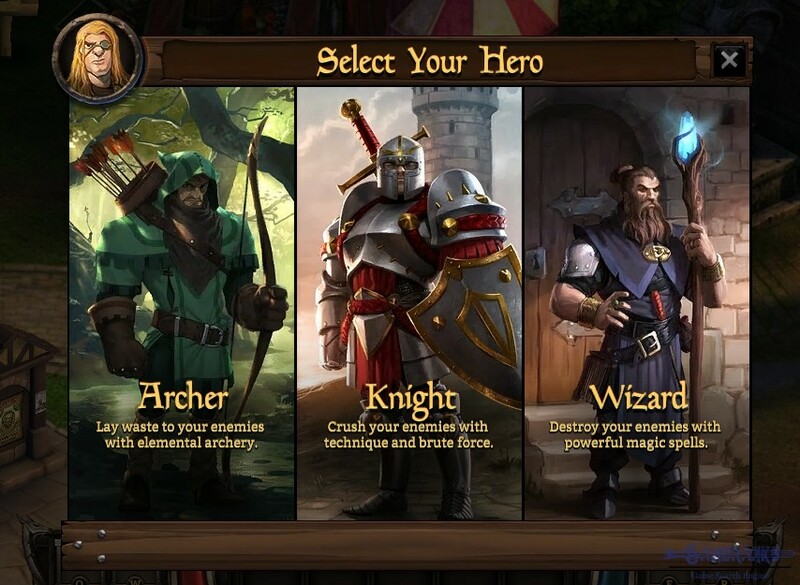 You can select three classes in KingsRoad: Wizard, Knight and Archer. 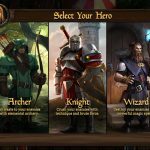 Wizard is an arcane attacker from the range, Knights are brave individuals of the game with melee attacks, Archers are rangers of the forest with their bows. You will need to complete some quests in the game for levelling fast. 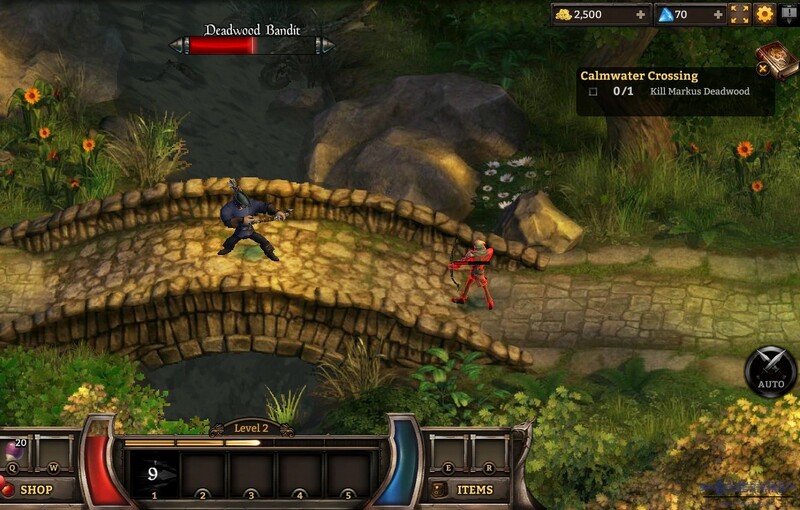 The main quest giving person is Father Byron the Sage in the game. 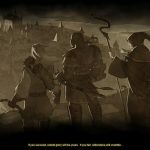 You can learn your skills from Sir Caleb, you can get your class from Grisolm and you can purchase items from Lorian. You can get quests from all these NPCs in the game. You can also change your class with guidance of Grisolm. 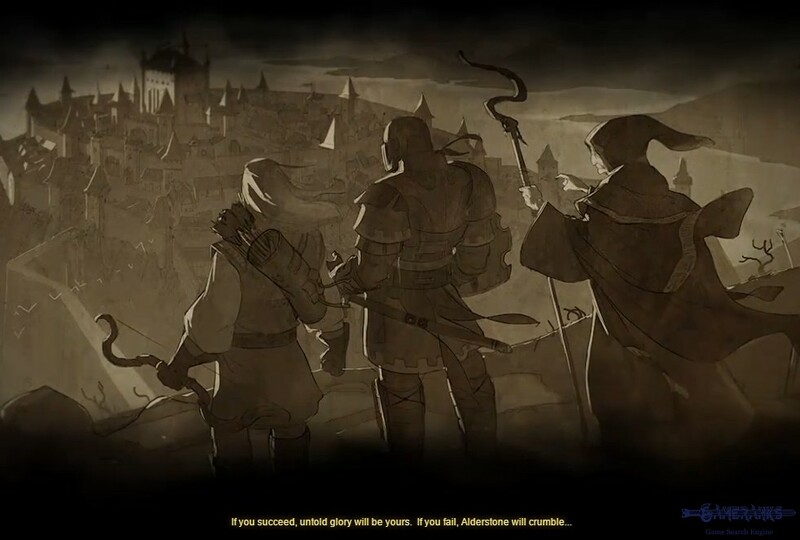 You will able to unlock some NPCs in the game also such as Blacksmith, Alchemist, etc… However you will need to complete quests for getting these NPCs in the game. Levelling is easy in the game with doing quests. You will able to handle bosses at the beginning of the game. When you can not handle them at higher levels, you will able to join parties and invite people to parties which you will lead. 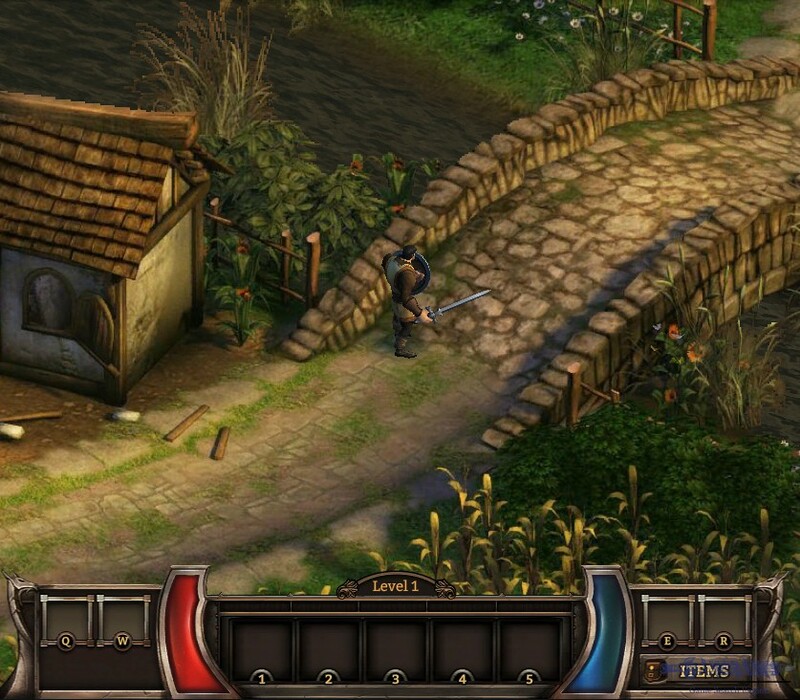 Parties will help you to hunt strong creatures with other players in the game. You will start with normal hardness to the quests. When you complete a stage, you will able to get higher quests with more diamond rewards. Diamonds is the main currency of the game which you can purchase very precious items. There are 5 kind of equipment for your hero. Normal equipment, appearance, trinkets, battle wings and dragon cores. You can get these items from chests in quests and from drops of eliminated creatures. You can also change your skin in the game for a better looking. 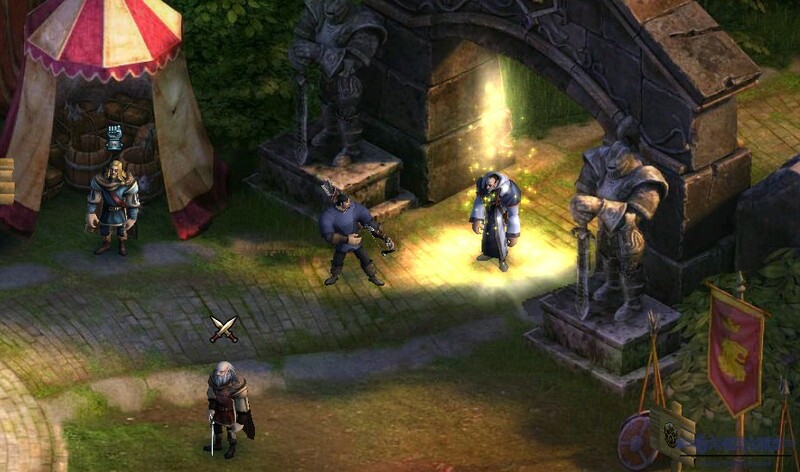 You will able to drink health recovery potions and other potions with short cuts in the game. Such as Q, W, E, R.
Don’t forget to get your daily rewards in the game, when you login. Brilliant game but in the wrong hands. After 5 years + playing and blaming hackers for destroying the game in the last 2 years, I have come to the realisation that Rumble / Plarium themselves are the ones destroying their own game. Their support department are ignorant of the game and arrogant to say the least. Those who spend money and time on the game are thrown in the same category with cheaters simply because they cannot differenciate between dedidated hard gamers and cheaters. 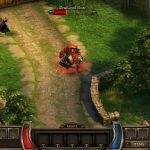 Rumble / PIarium should simply just sell the game to a company that can maintain it and run it properly. Good game in the wrong hands. Storyline and quests are awesome. It is fun to make quests on the KingsRoad. If you pay you will be strong in short time. If you don’t want to pay, so do not. It will take time but you will reach your goal soon. 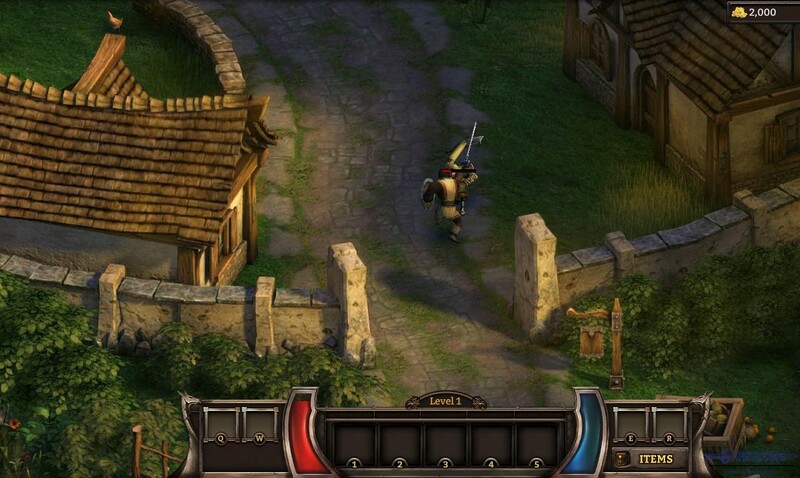 It is a browser game but graphics are very good. Class balance is very good. You will never regret with the class you pick. The game is populated much. 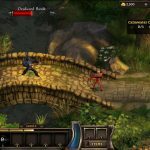 My friends and me having lag issue for months. Since the game got the popularity very quick, cheat and hack issues are increased. We are not pleased with the current performance of support. 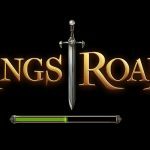 We are not pleased with recent updates of the game. I recommend Kings Road anyone. 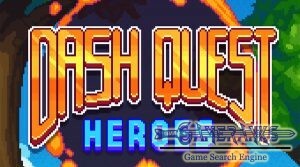 I recommend this game if you are looking for browser adventure. I love this game but I cannot enter the game almost about a month. I didn’t also get an answer from support about that yet. 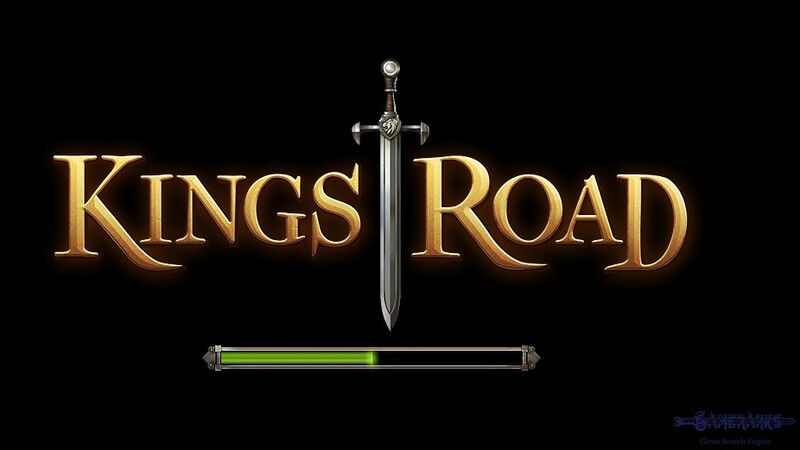 The game is crushing when it is loading on my Samsung device. Anyone know any solution for this? Very nice game. I just started to play 7 days ago ( may be 8?). It is working well. I had not face with any bug, lag nor a glitch. Just everything is very good. After I have disappointed with LoA II, I started to play this game. Amazing game so far. I am playing it with my college friends and we enjoy much. The best game I have played on Browser. I just started to play this 3 days ago. Really nice work. Clapping devs of this game. I am happy to have an account in this game. Playing it every weekends. One of the best adventure rp games in browser. 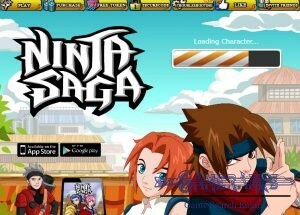 The best free online game for me. I believe it is one of the best games, I play with google chrome. I tried it with my ipad but it was worse than pc.